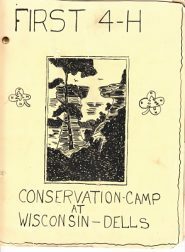 1935 – First 4-H Conservation Camp held at Wisconsin Dells. 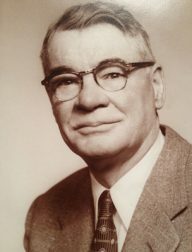 Exact Date Unknown – Howard T. Greene, prominent Waukesha County dairy farmer, President of the University of Wisconsin Alumni Association and first cousin to Elizabeth Upham Davis and Caroline Upham Keene, facilitates discussions between Chris L. Christensen, Dean of the College of Agriculture, and the Upham sisters for the possible donation of land to the University of Wisconsin. 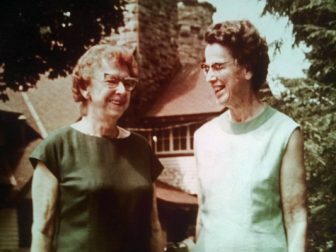 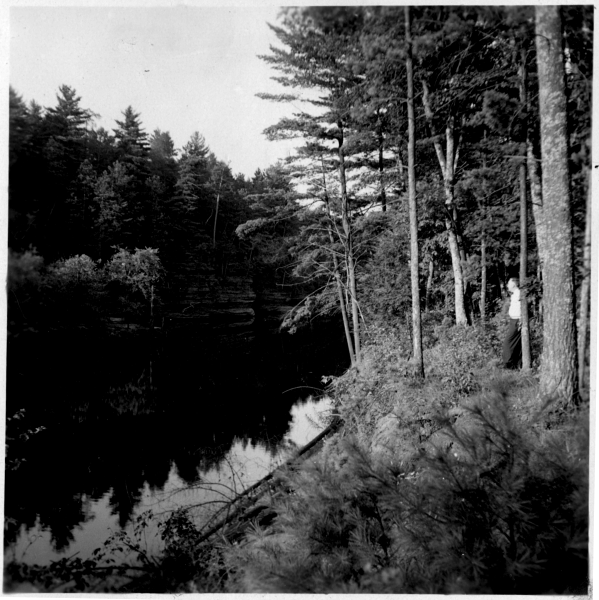 1941 – On August 22, The University of Wisconsin Board of Regents accepts the gift of 310 acres of land on the Wisconsin River, north of Wisconsin Dells, including Blackhawk Island from Elizabeth Upham Davis and Caroline Upham Hughes to be known as Camp Upham Woods. 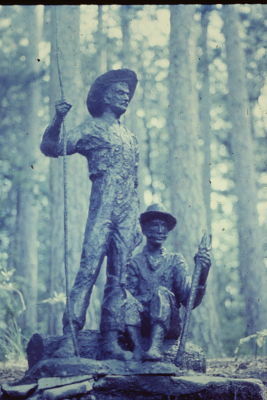 1941 – Wakelin McNeel, also known as Ranger Mac, accepts responsibility as 1st Superintendent of Upham Woods. Click here for a full list of Upham Woods’ Directors. 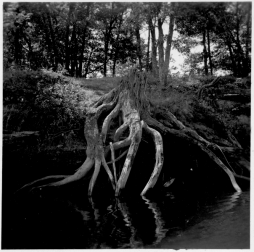 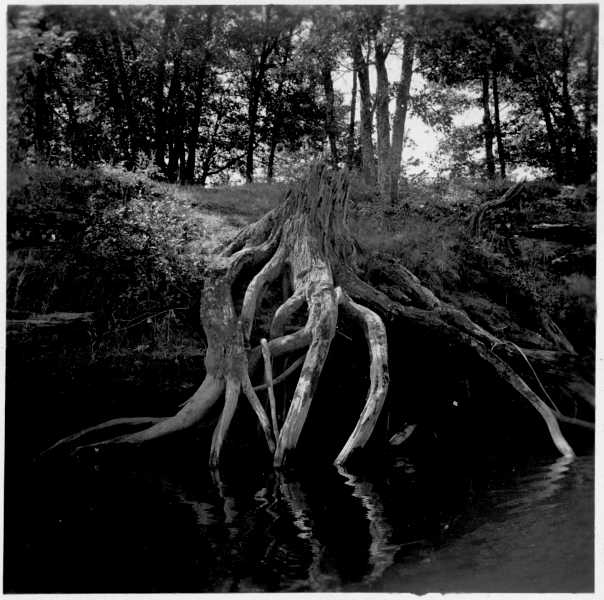 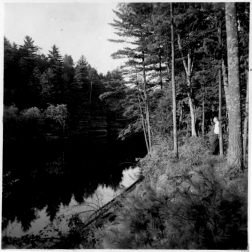 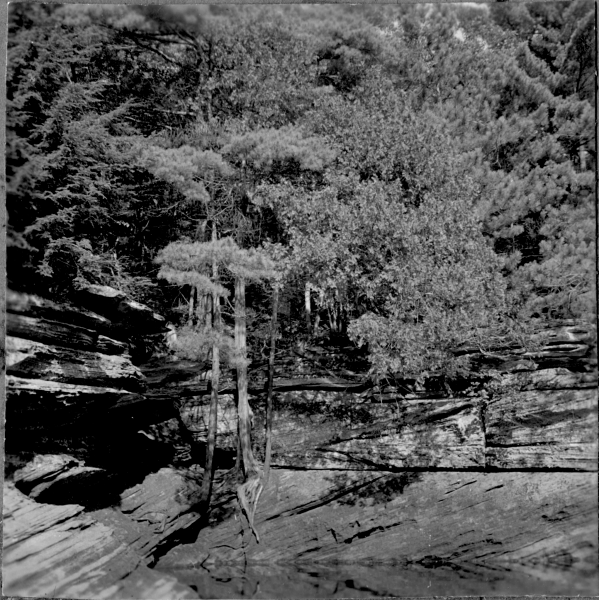 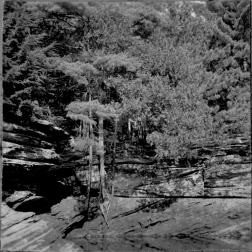 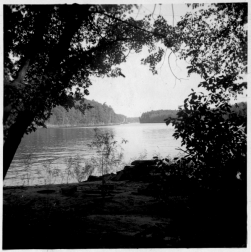 1942 – Aldo Leopold visits Blackhawk Island on August 10 and 11 and takes photographs that are used in teaching at classes at the University of Wisconsin—Madison. 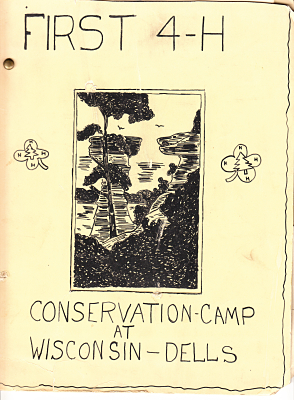 All images courtesy of The Aldo Leopold Foundation. 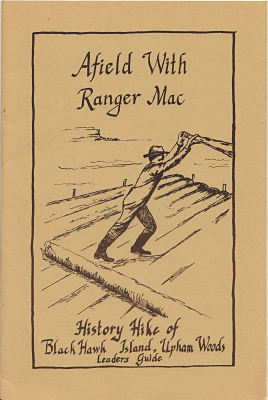 1949 – Ranger Mac purchases 8.7 acres (known as Cabin Hill) from the Brew family with funds collected from 4-H and other Extension groups. The property is later transferred to the University of Wisconsin Board of Regents. 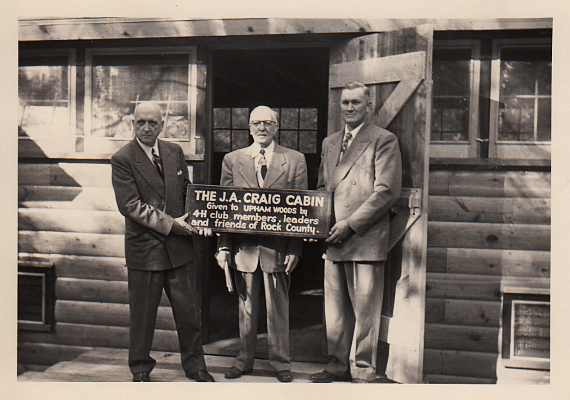 1951 – Craig Cabin, the first building at Upham Woods, given by the 4-H members, leaders and friends of Rock County in honor of Joseph Albert Craig, a long-time friend of 4-H and youth. 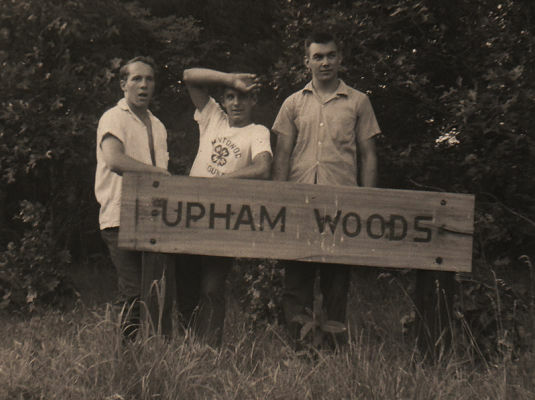 Click here to learn more about the contruction of all the buildings at Upham Woods. 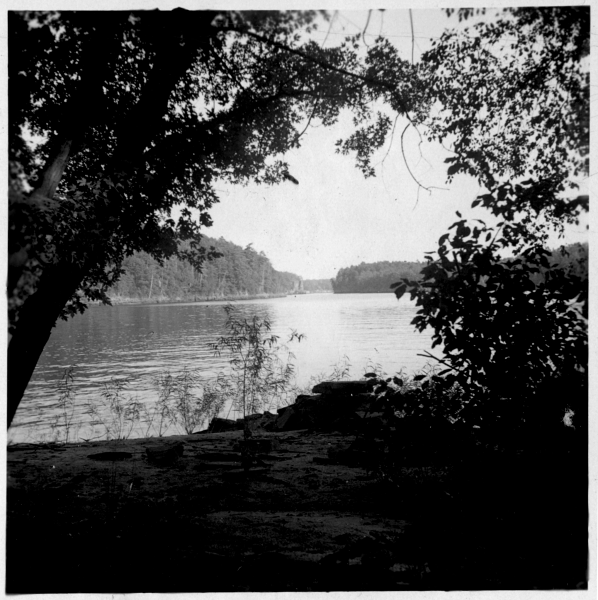 1969 – Blackhawk Island designated as a State Scientific Area renamed Sate Natural Area by the DNR in 1985. 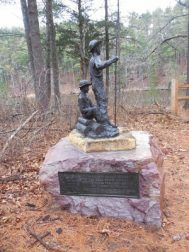 1969 – Amy Blitzer, daughter of Caroline Upham Keene, creates a Raftsmen Era Commemoration sculpture, which is placed on Blackhawk Island. 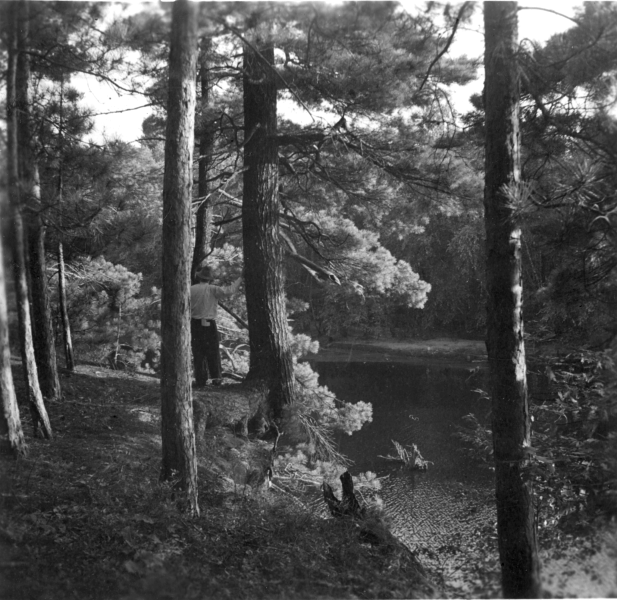 It is refurbished in 2015 and placed on the mainland. 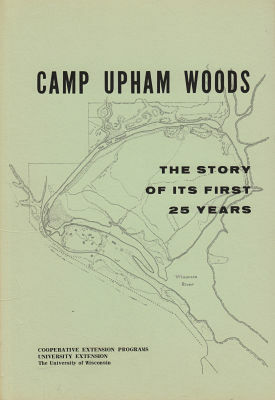 1969 – Bruce Cartter, longtime member of the Upham Woods Advisory Committee publishes a book, Camp Upham Woods: The Story of Its First 25 Years. 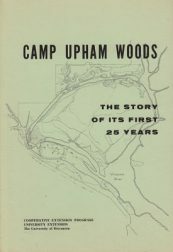 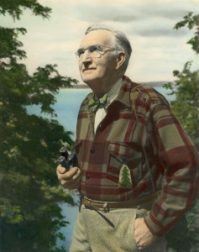 1977 – Under the leadership of Jim Pease, Upham Woods Naturalist, interviews are conducted for an Oral History of Upham Woods.